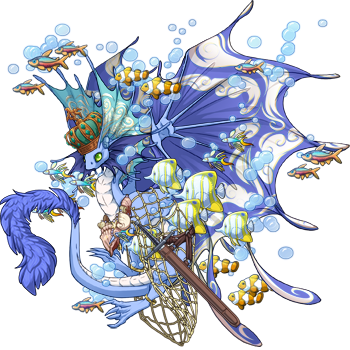 [url=http://flightrising.com/main.php?dragon=7873517] [img]http://flightrising.com/rendern/350/78736/7873517_350.png[/img] [/url] My first genone! 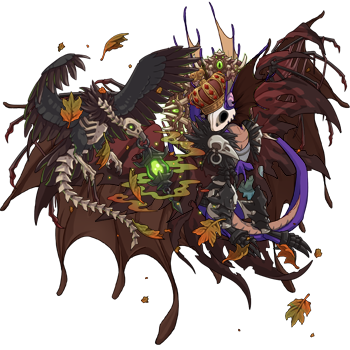 and [url=http://flightrising.com/main.php?dragon=38910310] [img]http://flightrising.com/rendern/350/389104/38910310_350.png[/img] [/url] basic basic opal is perpect! :3!!!!!!! basic basic opal is perpect! :3!!!!!!! This is Nameless. I have tons of ideas for her lore, but haven't written any of them down yet - I can't decide which direction I want to go with her. [url=http://flightrising.com/main.php?dragon=41336754] [img]http://flightrising.com/rendern/350/413368/41336754_350.png[/img] [/url] Lavender! The queen of my lair and the most diseased of them all! Lavender! The queen of my lair and the most diseased of them all! 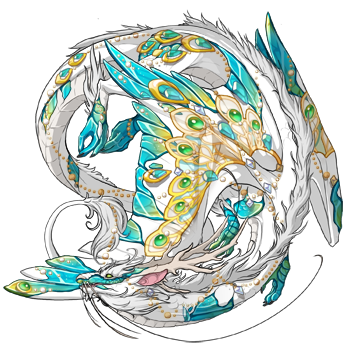 The matriarche, and first self-made dragon.